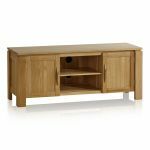 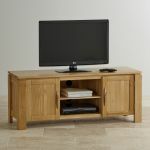 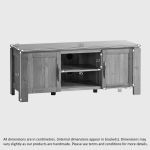 Give your TV and multimedia collection the wow factor with the stylish, yet practical design of the Galway Large TV Unit. 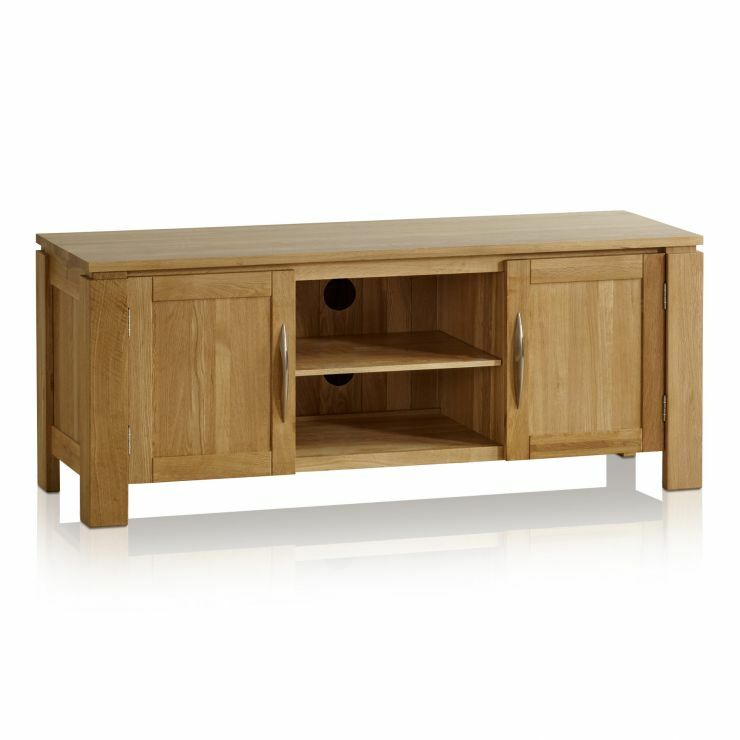 Finished in neutral coloured premium grade solid oak, with sleek and sophisticated detailing, this piece is ideal for a contemporary décor scheme and as an addition to your existing Galway collection. 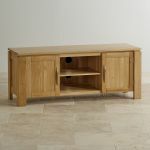 Browse the full range to complete your co-ordinated Galway home.